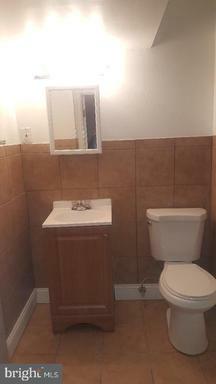 Private Basement Rental with ALL UTILITIES INCLUDED in a nice quiet neighborhood close to schools, shopping, restaurants, and more. 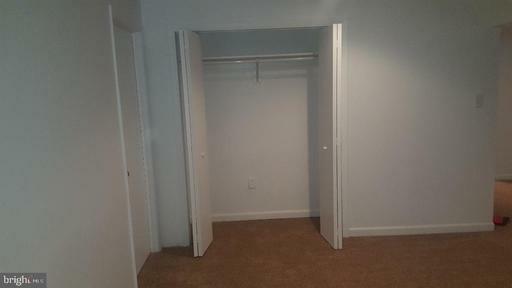 Charming one 1 bedroom/efficiency in the basement with own private entrance separate from the rest of the home. 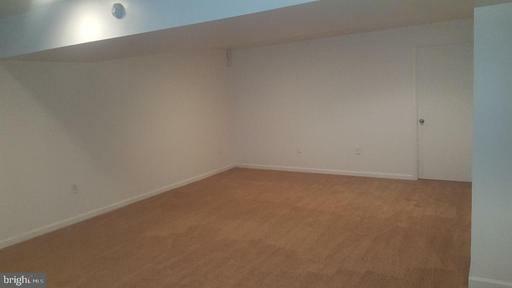 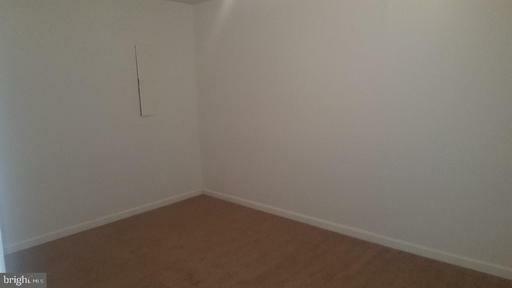 Basement in-law suite with new carpet, cabinets, double sinks, stove, refrigerator, and over the range microwave. 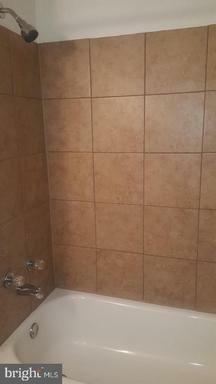 New own private bathroom with ceramic tile throughout. 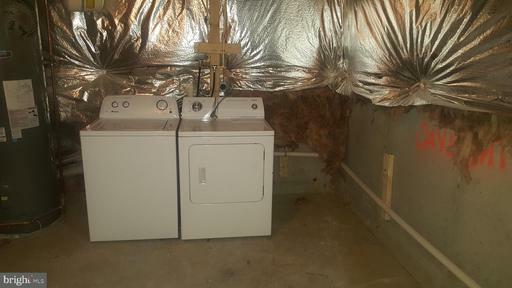 Own private Washer and Dryer included as well. 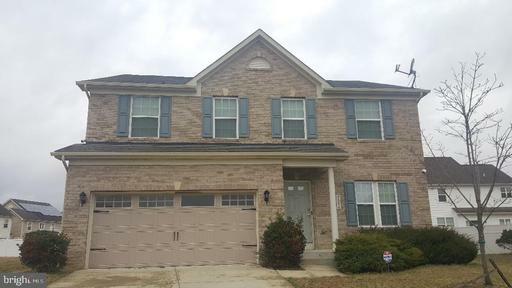 House sits in the wonderful Sheffield Community Neighborhood. 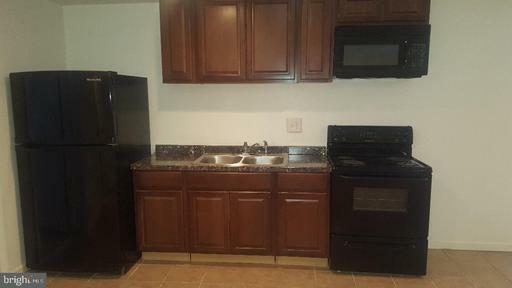 $1500 a month including utilities. 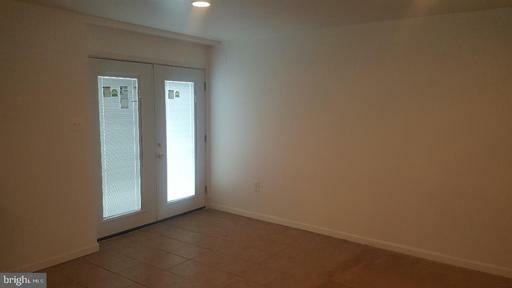 1 month rent plus one month security to move in.